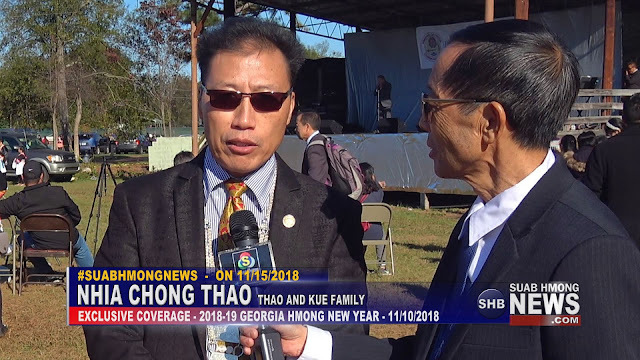 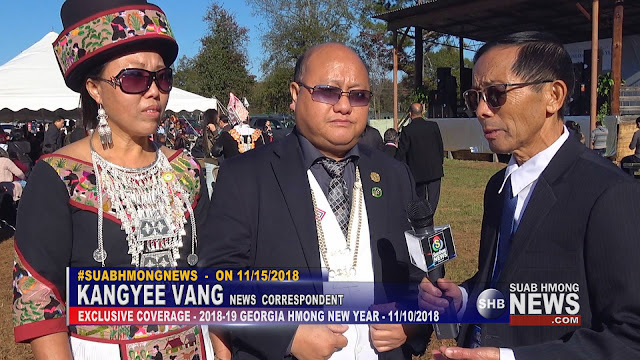 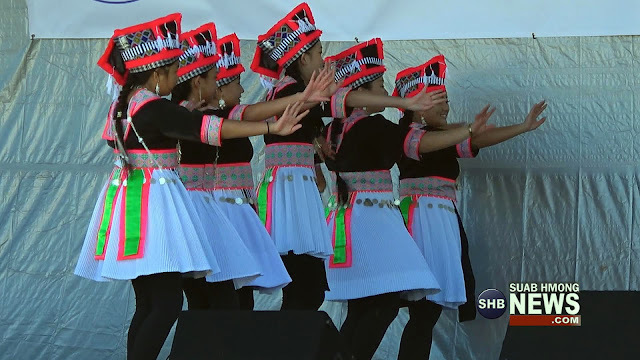 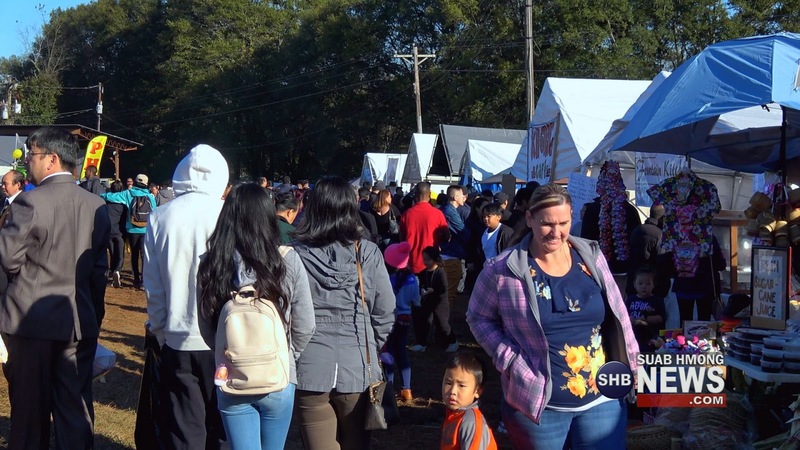 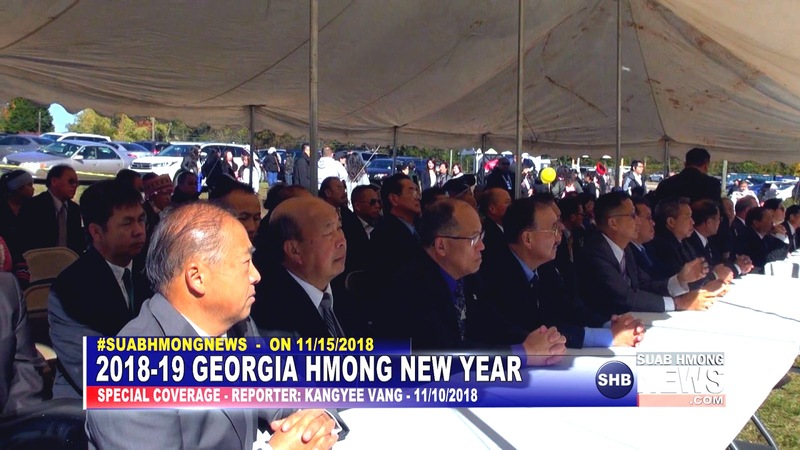 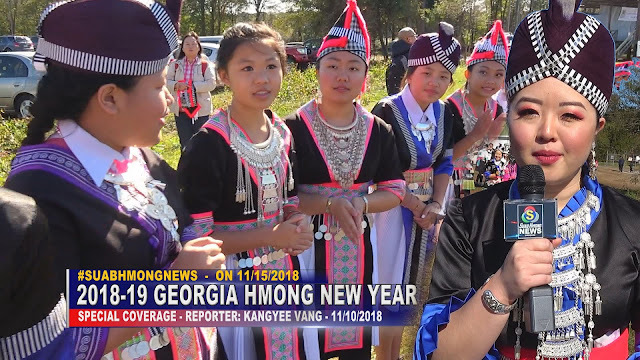 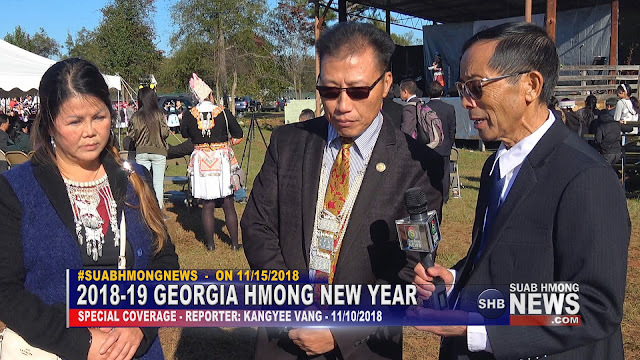 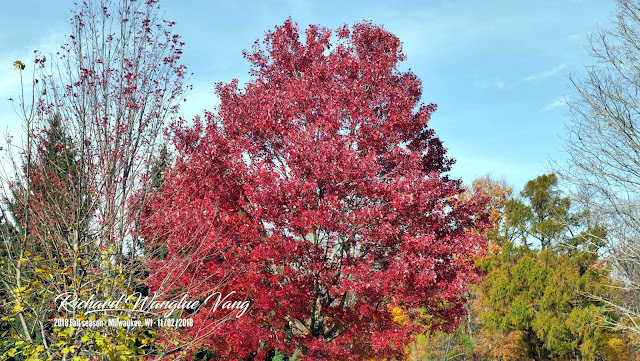 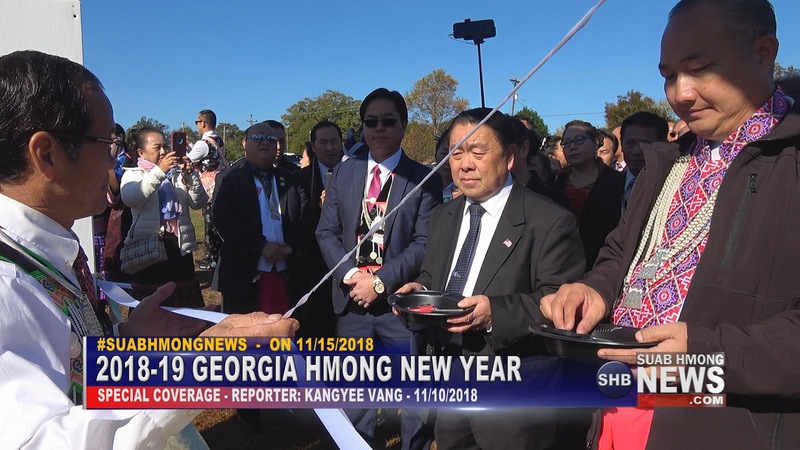 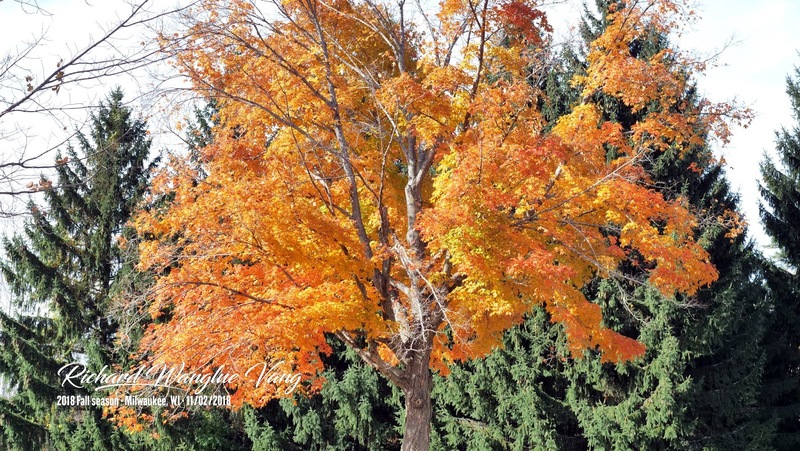 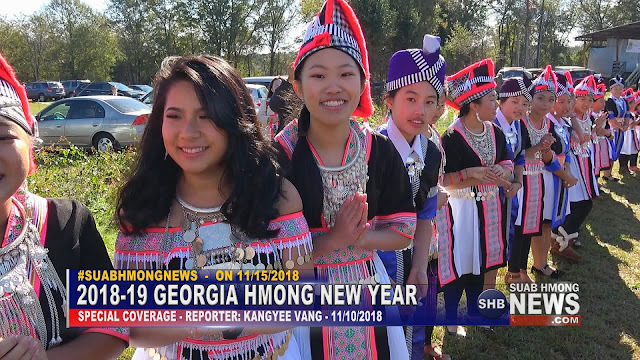 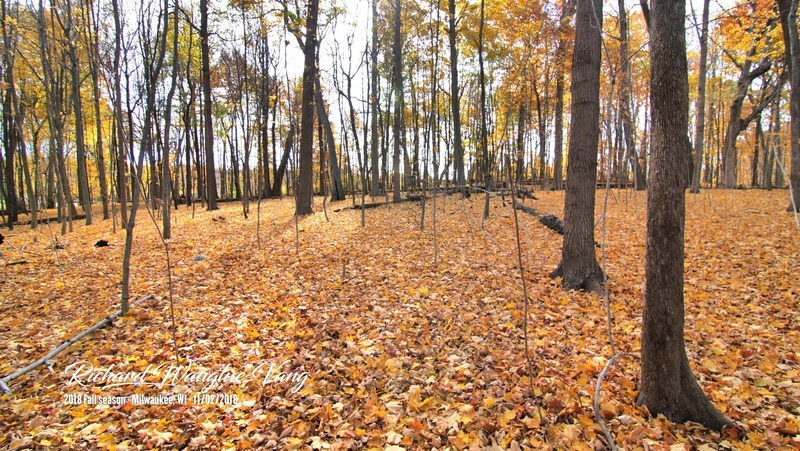 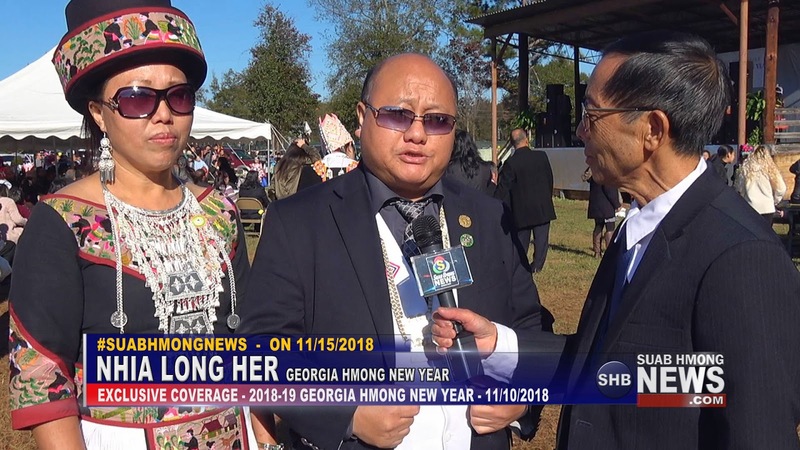 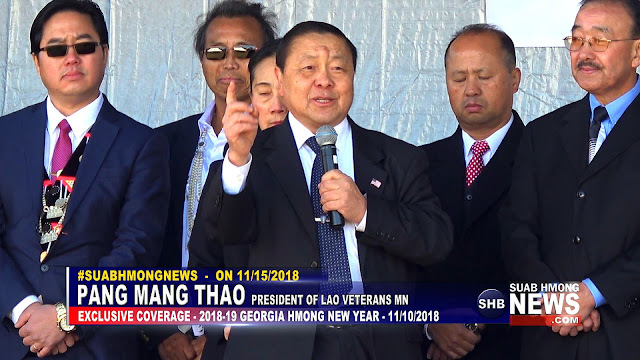 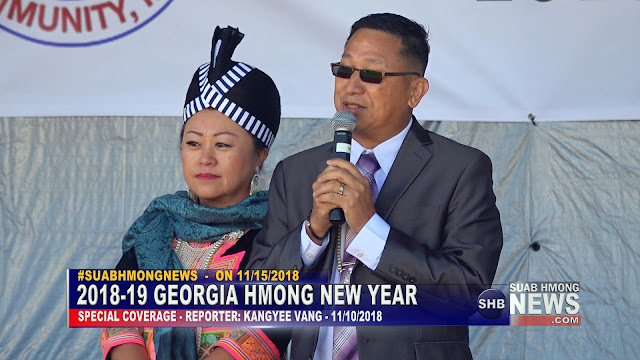 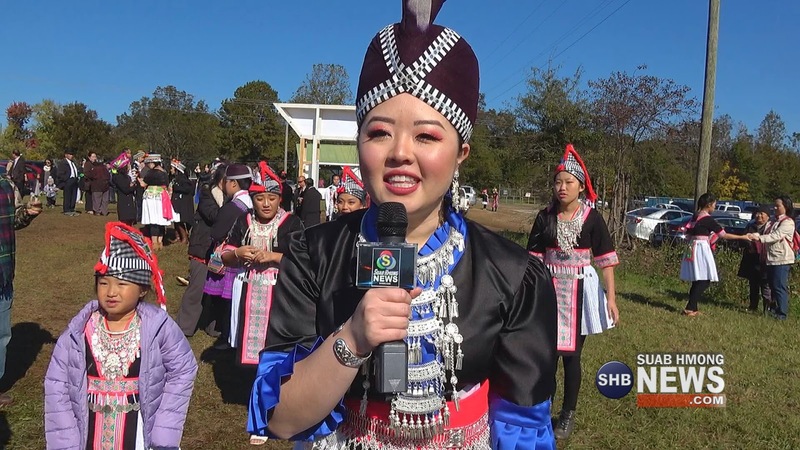 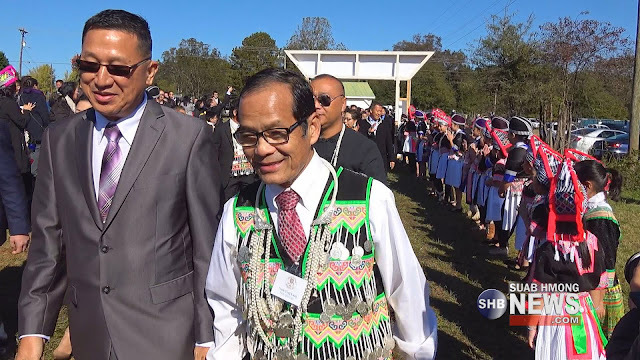 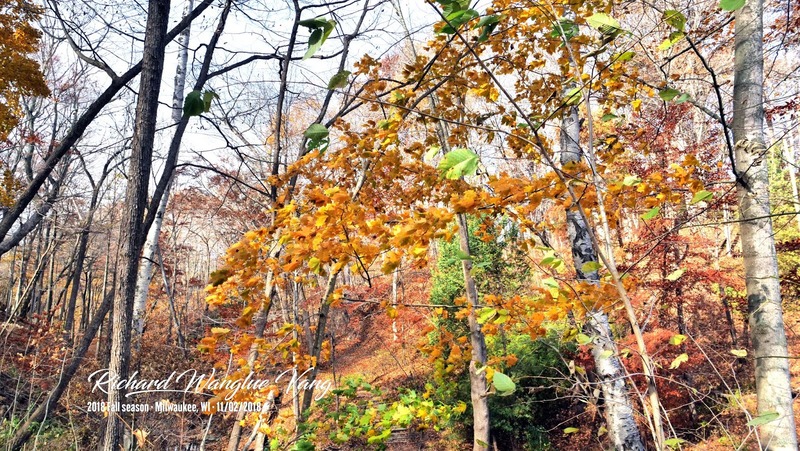 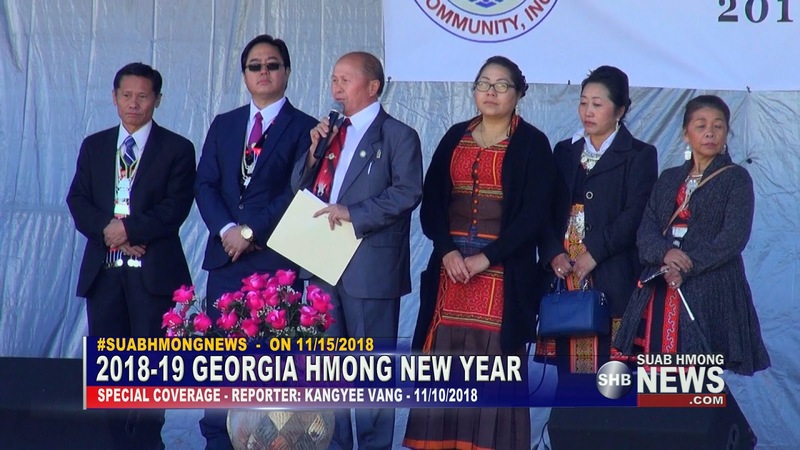 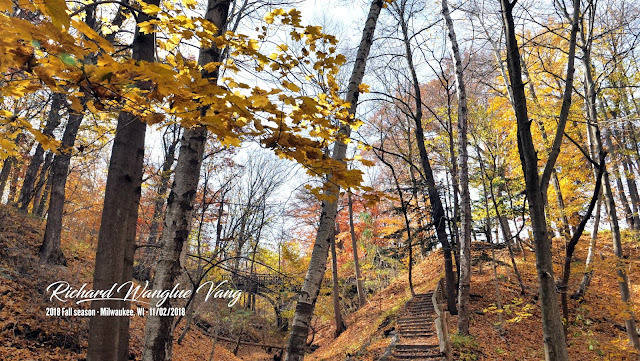 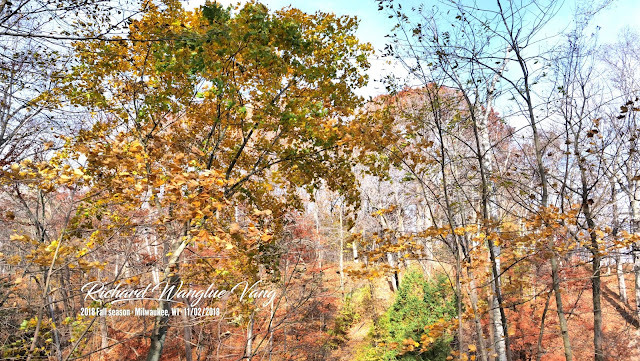 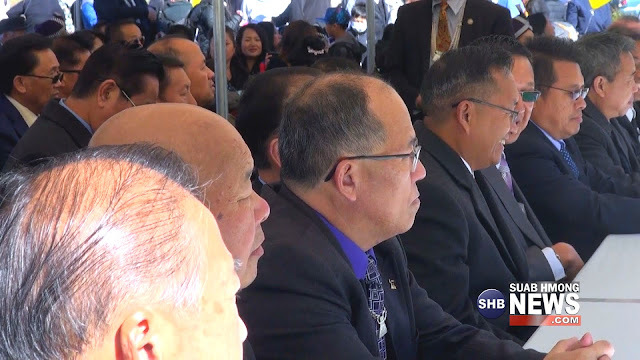 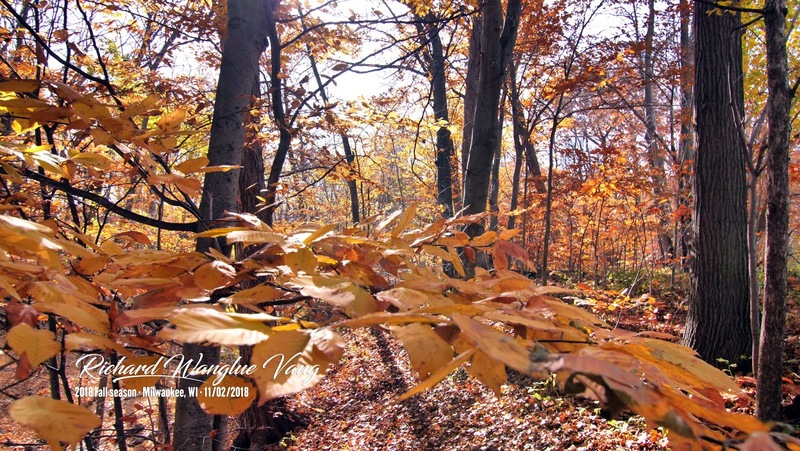 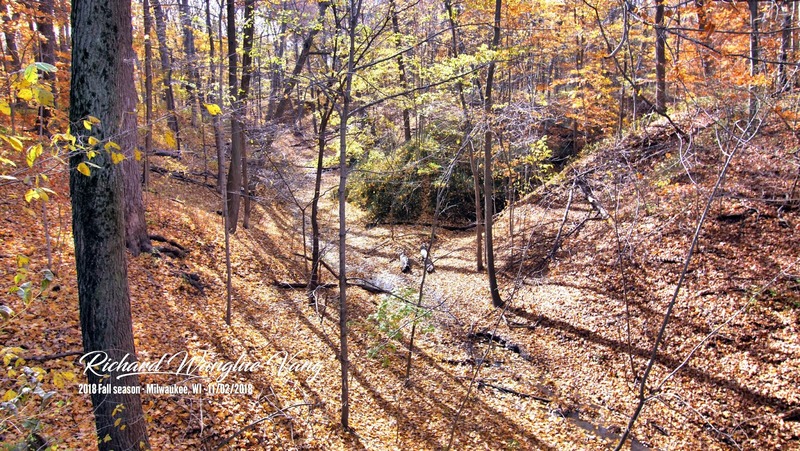 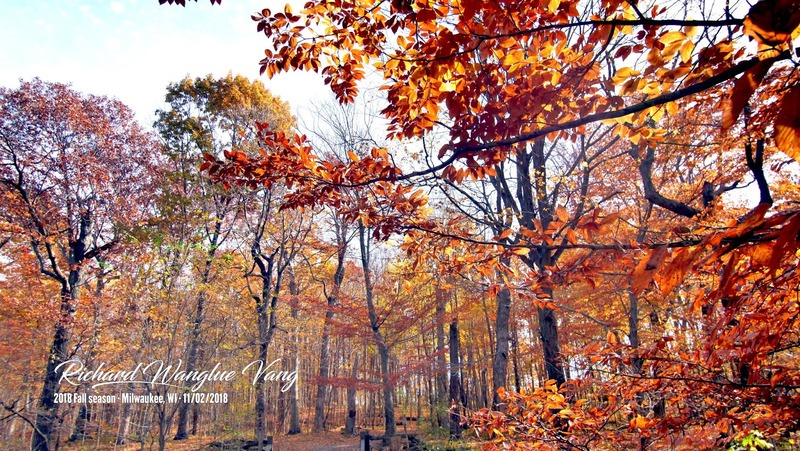 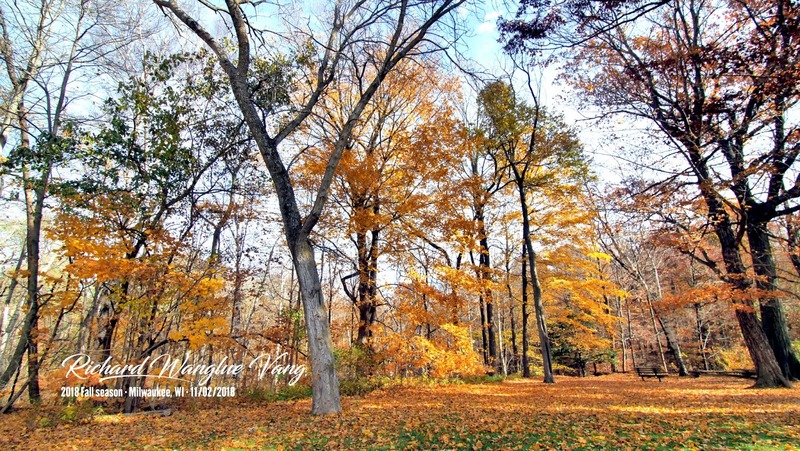 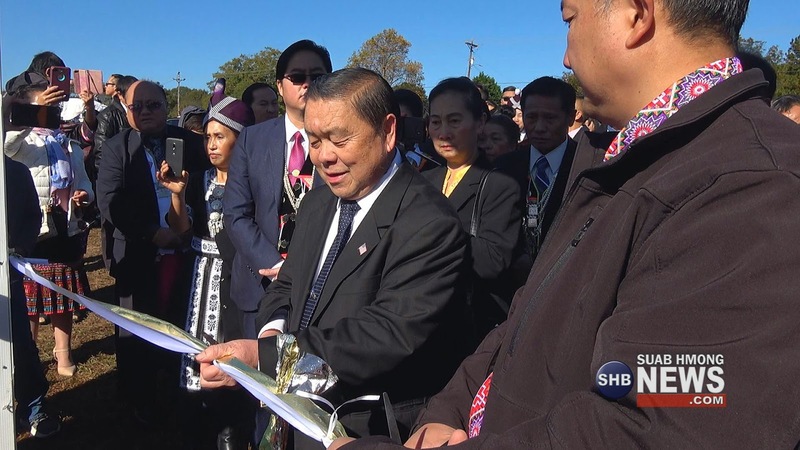 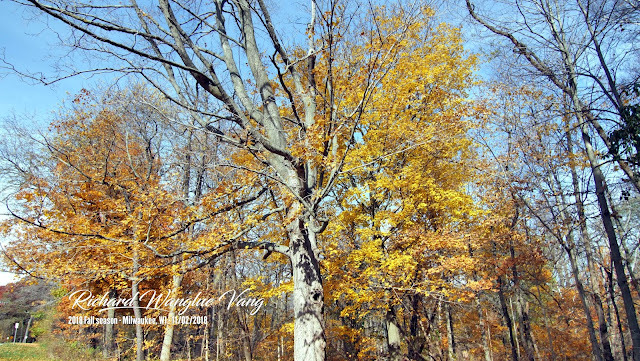 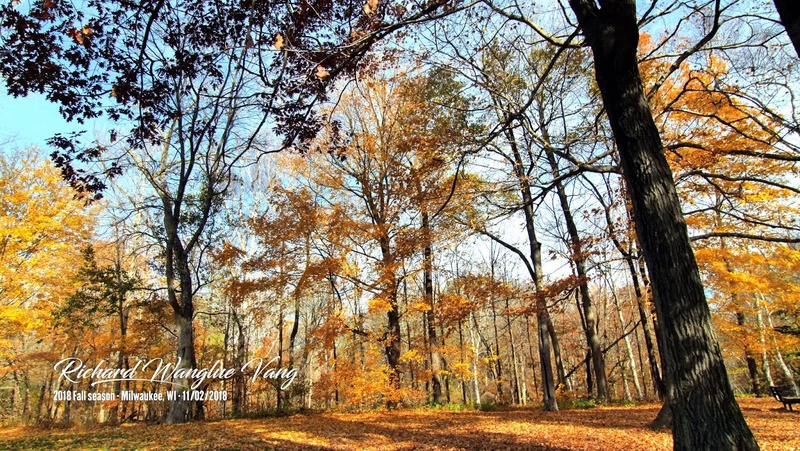 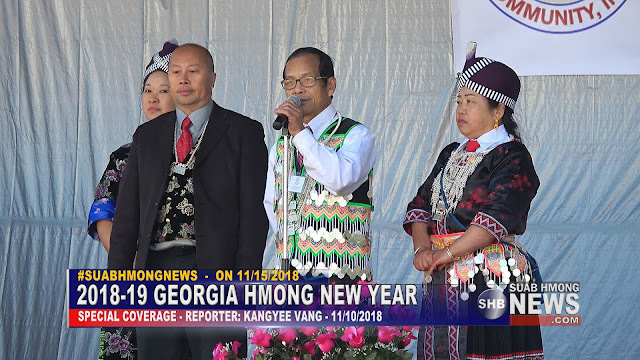 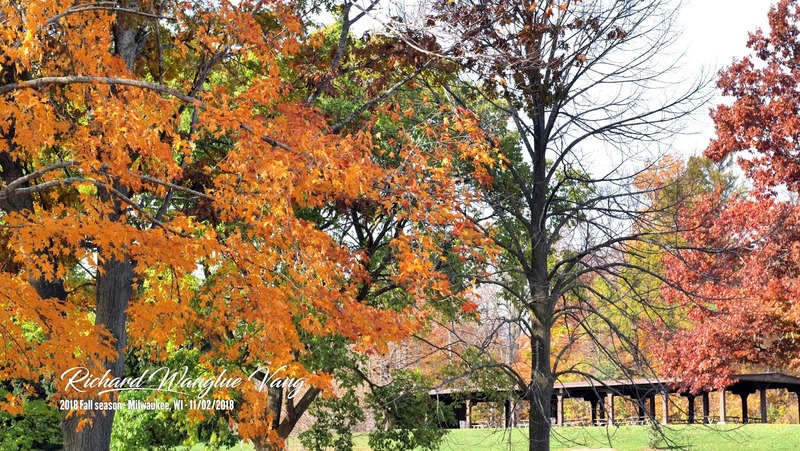 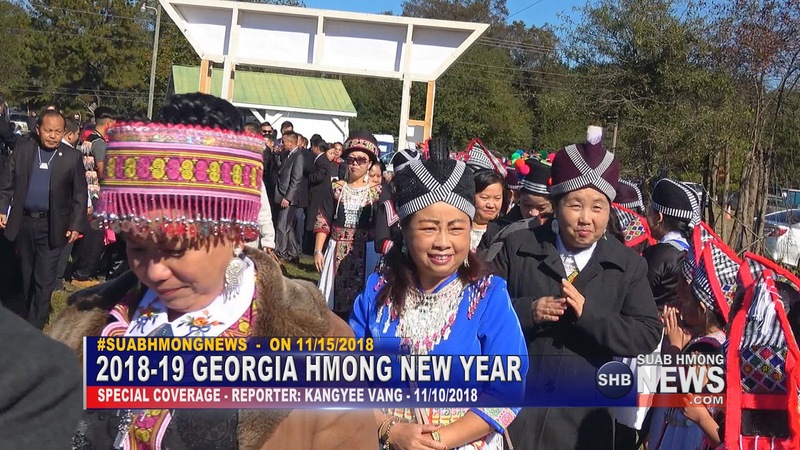 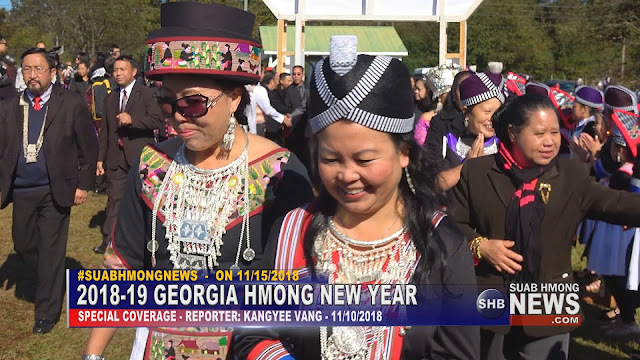 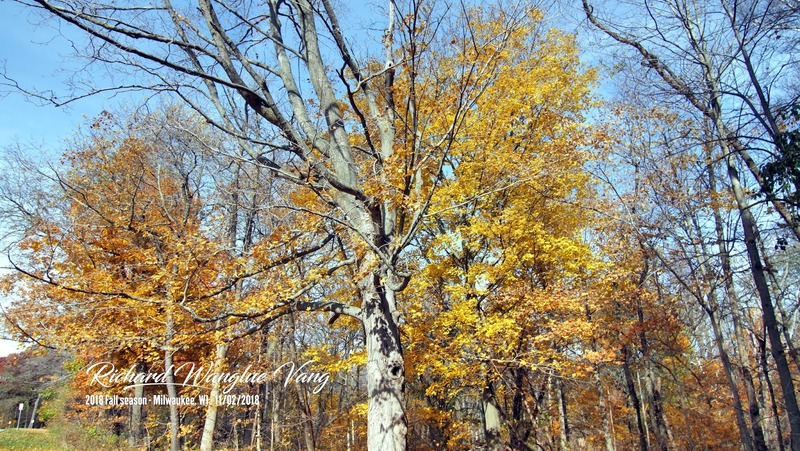 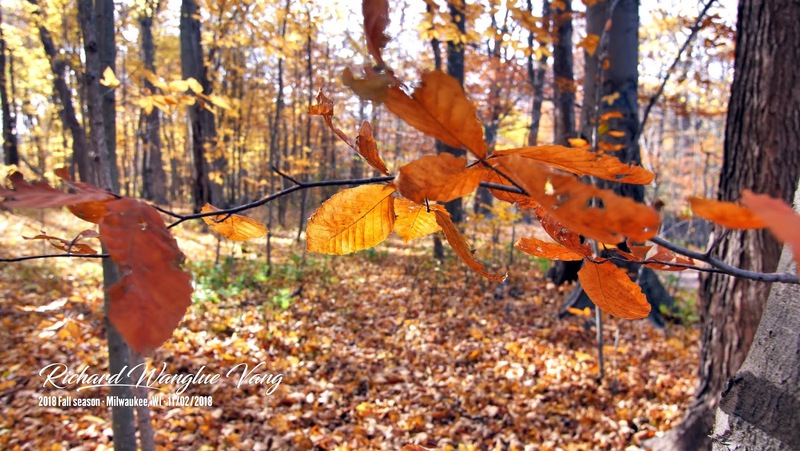 The Hmong community in Georgia held their 2018-19 New Year Celebration on November 10-11, 2018. 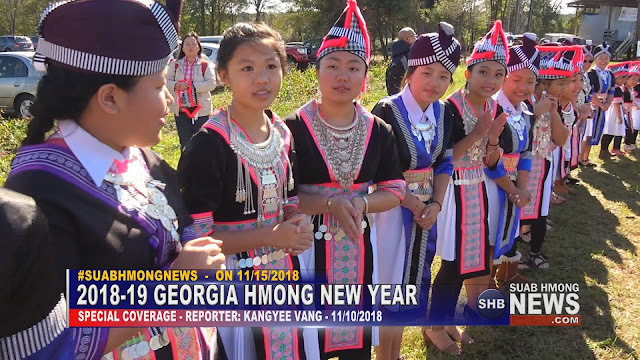 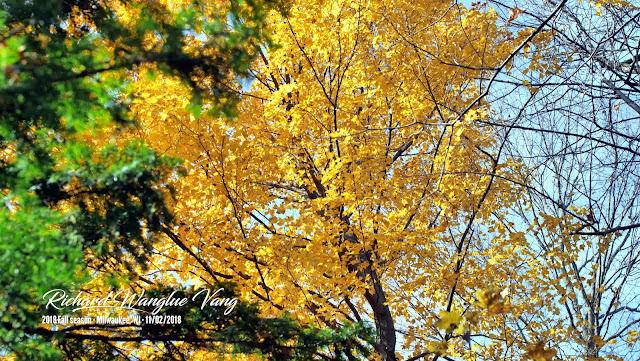 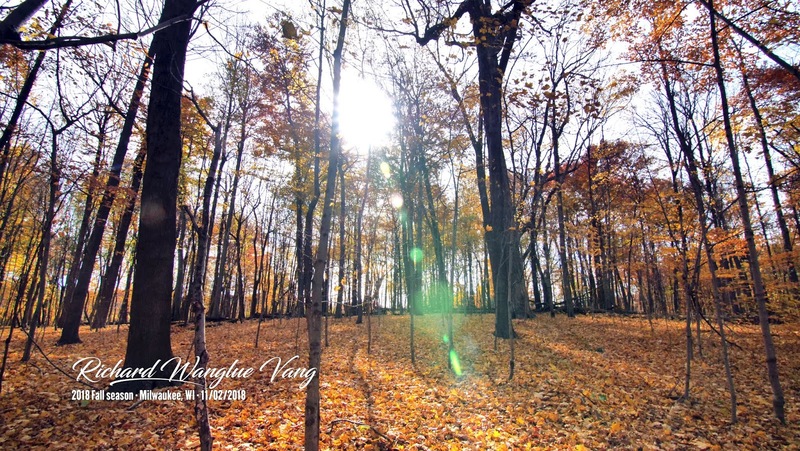 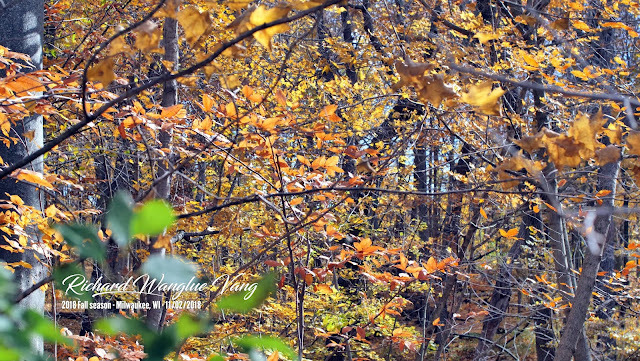 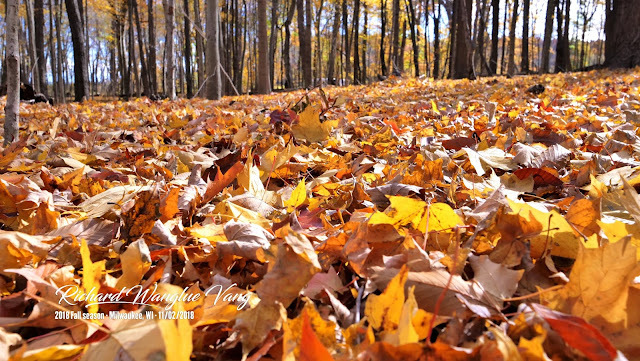 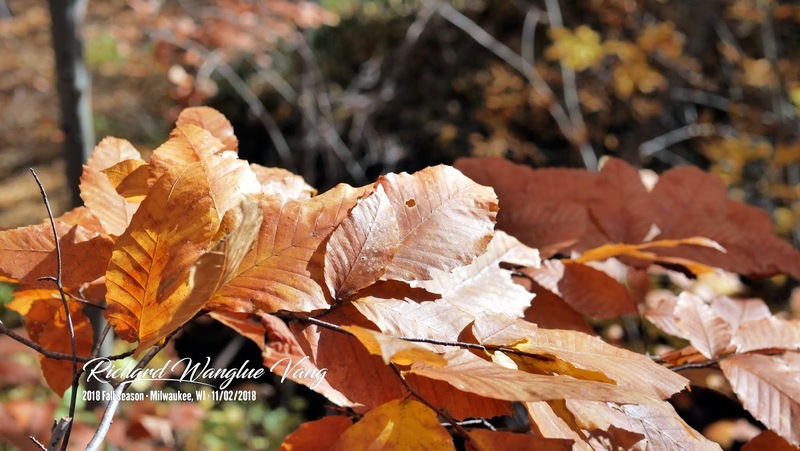 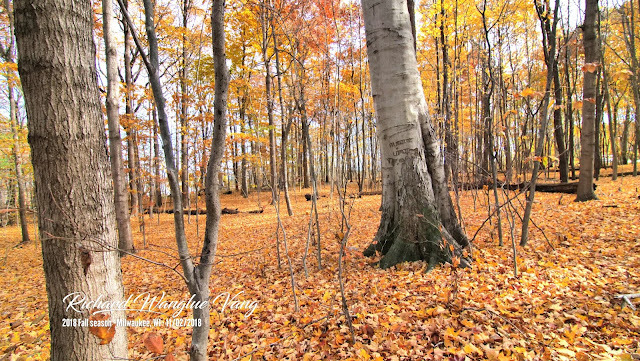 Below are some of the photos pulled from Suab Hmong News Special Coverage by Kangyee Vang. 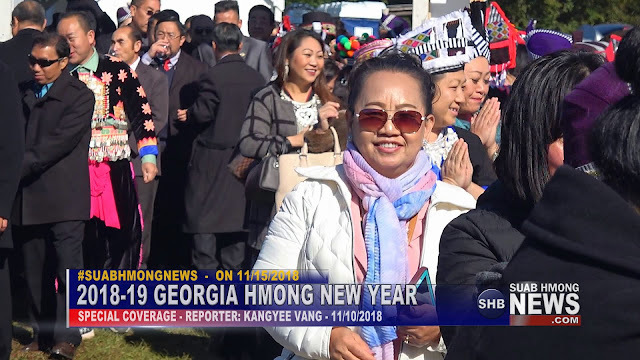 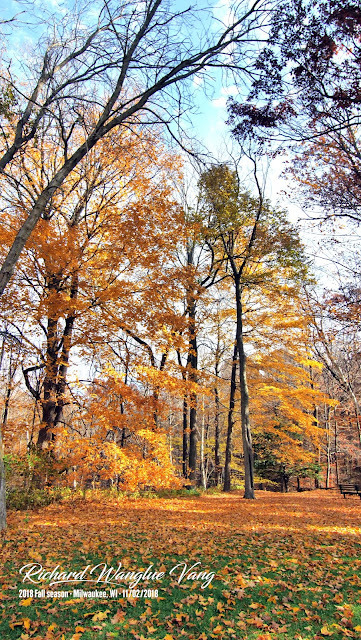 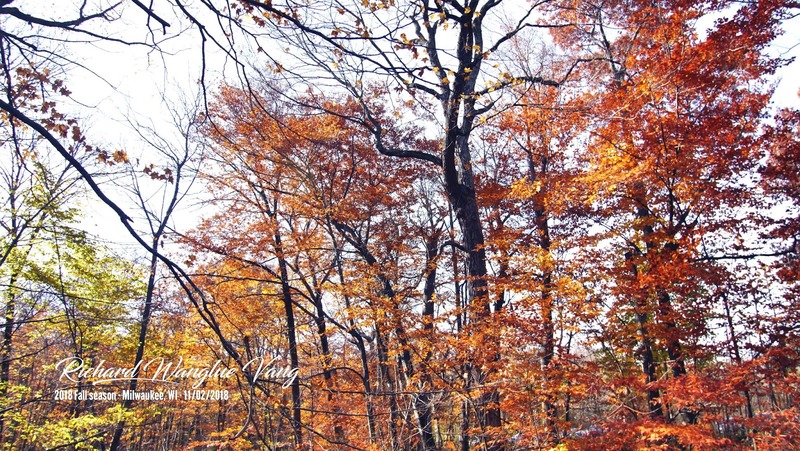 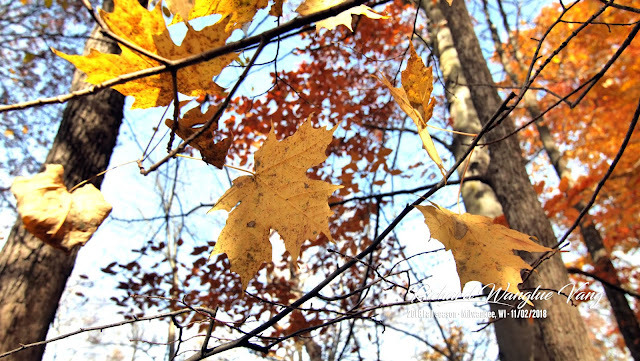 Hmoob nyob lub xeev Georgia muaj noj peb caug 2018-19 rau lub 11 hli tim 10 txog 11 xyoo 2018. 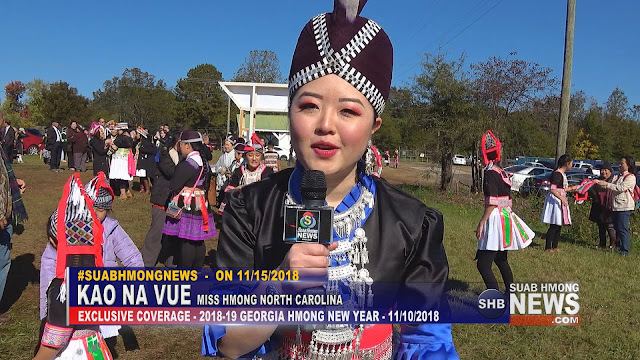 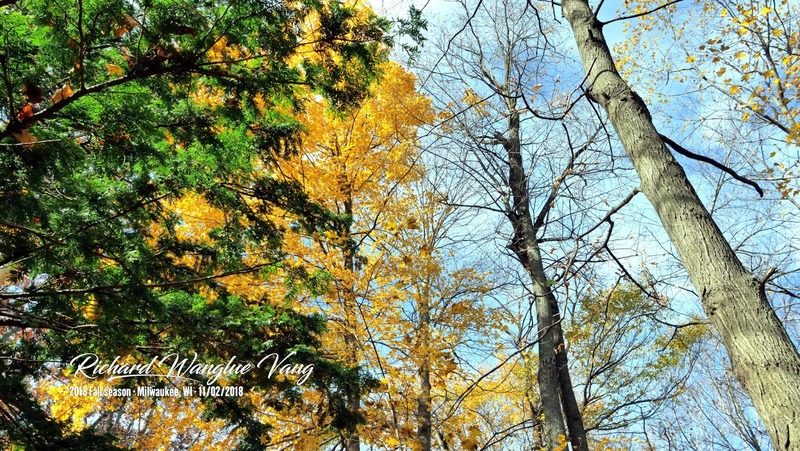 Cov duab hauv qab no yog yees nyob rau lub 11 hli tim 2 xyoo 2018 nyob rau nroog Milwaukee, Wisconsin. 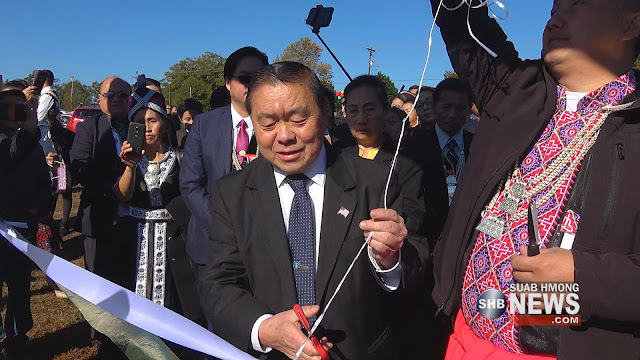 Yog lub caij nplooj ntoos zeeg nyob rau teb chaws meskas. 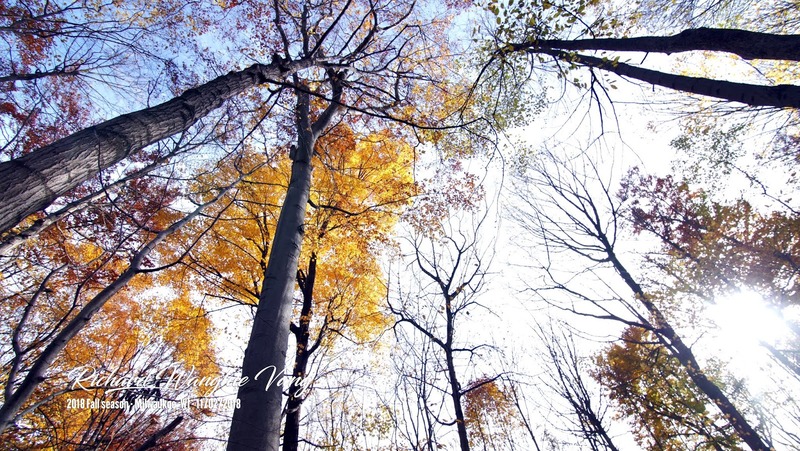 Koob yees duab siv PANASONIC GH5 nrog rau ntau lub lenses: Canon 50mm, Sigma 30mm,, Panasonic 12-60mm, thiab Tokina 11-16mm.